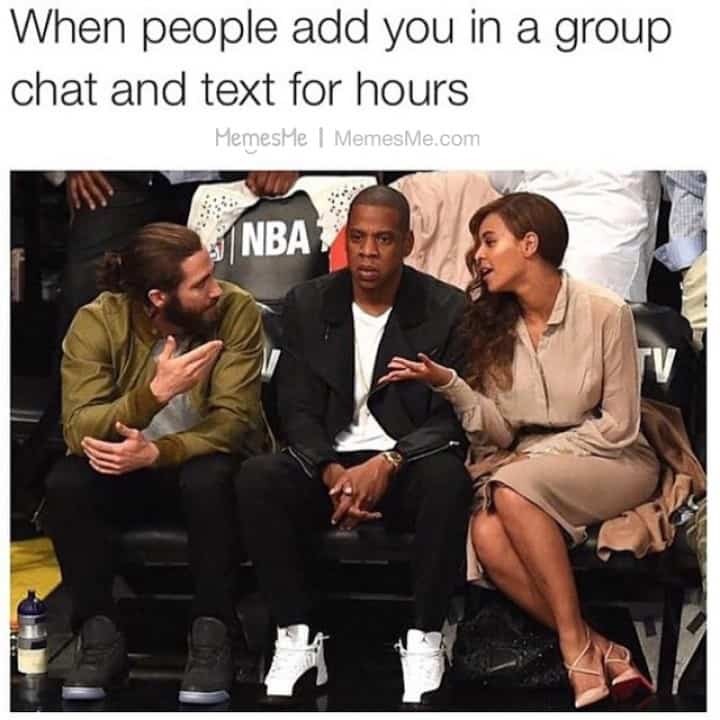 Stuck in group chat? 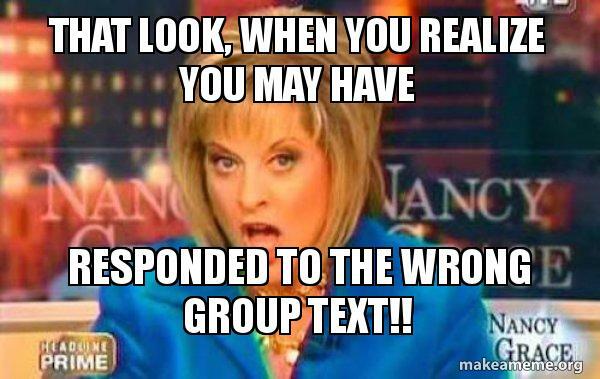 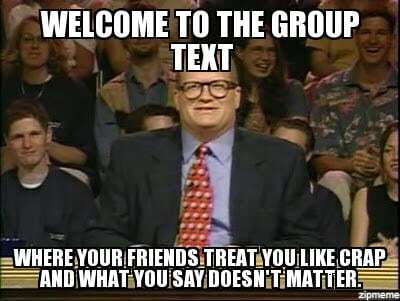 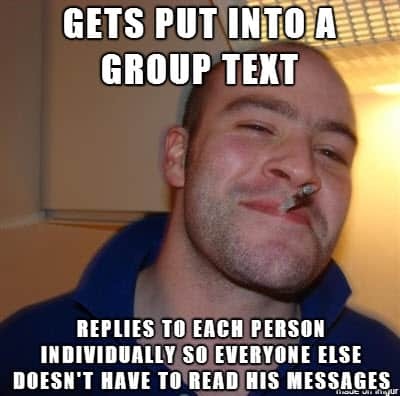 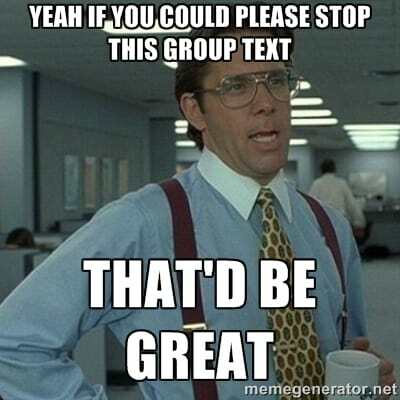 We have just the perfect group text meme! 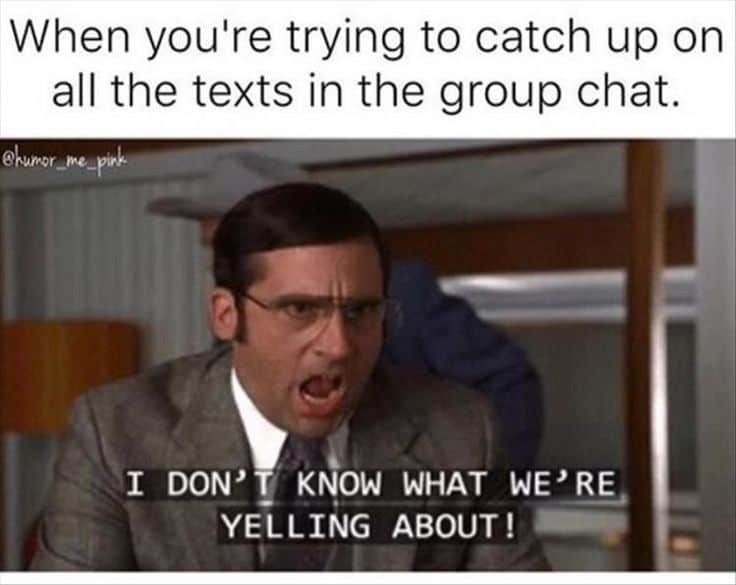 Yes, we understand the frustration of receiving minute by minute notifications. 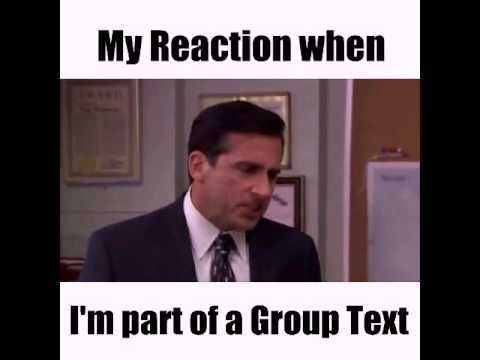 Here on Saying Images, we get where you’re coming from. 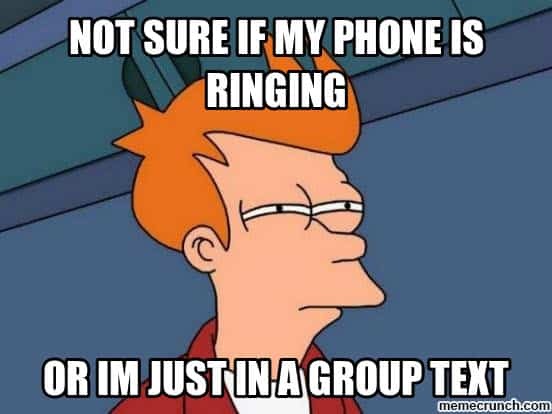 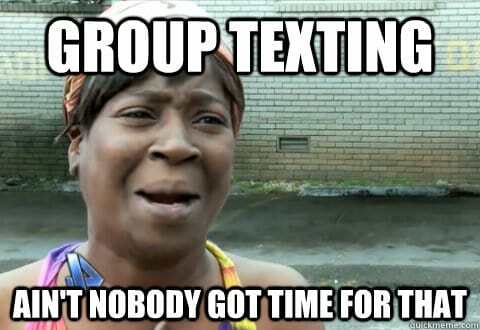 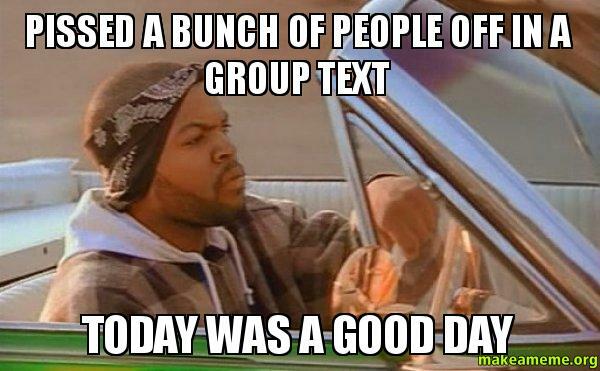 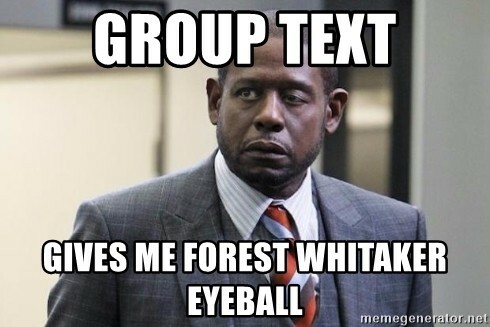 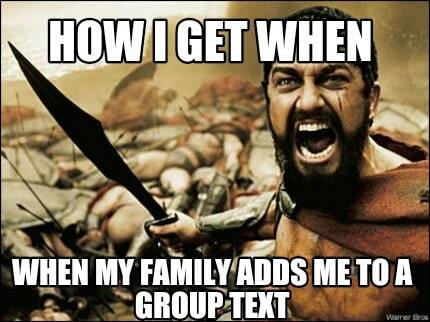 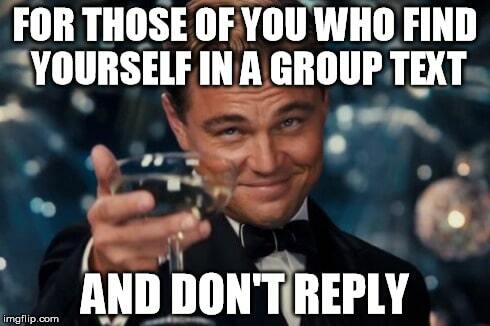 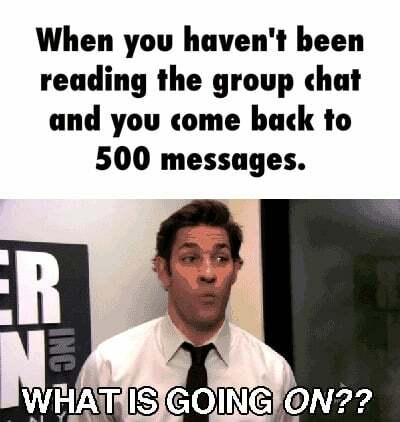 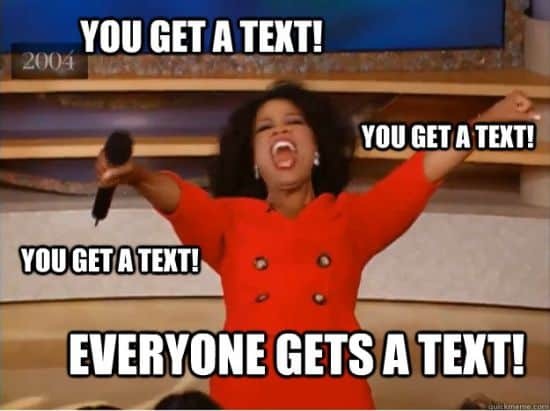 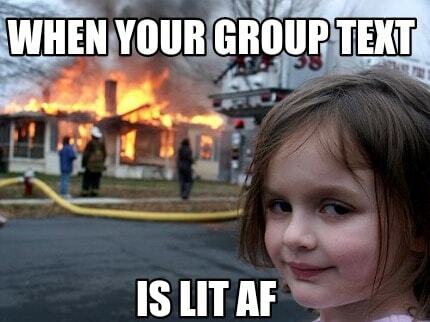 We’ve collected 20 group text memes that describe how it feels being stuck in group chat. 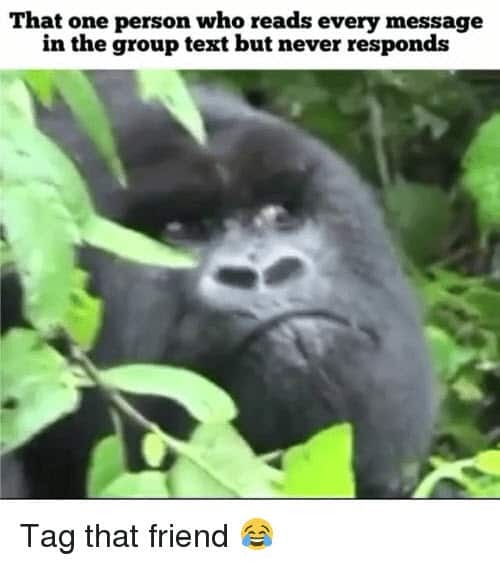 Always remember: you are not alone. 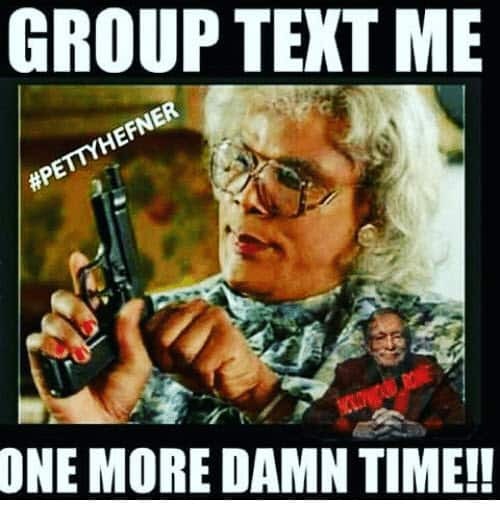 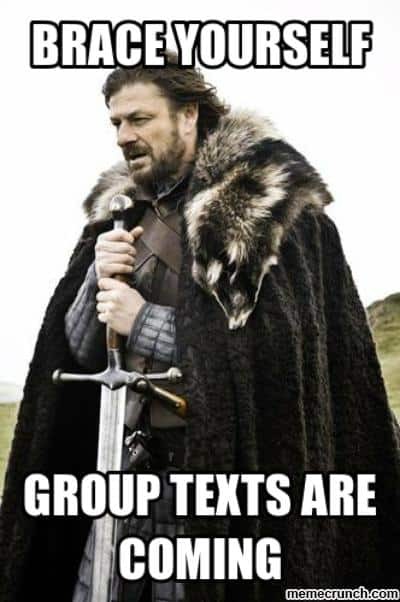 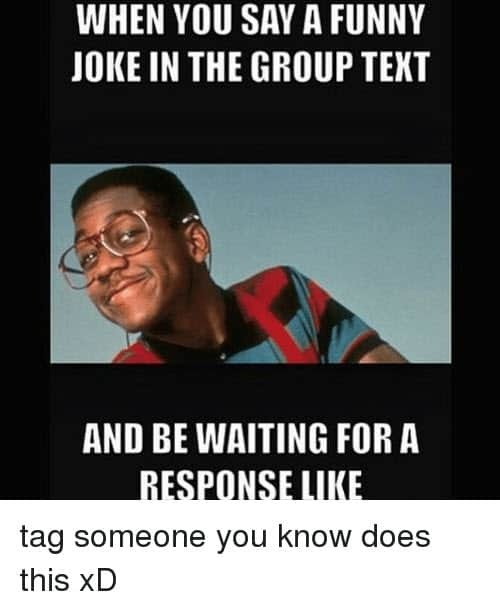 Don’t forget to share your favorite group text meme on social media.